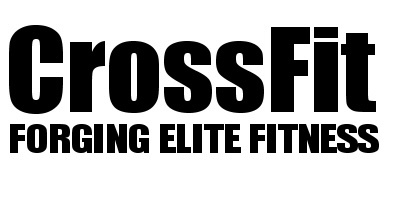 CrossFit CHALKBOX | Threshold what? Tempo why? A lot of these methods can be made more effective by utilising different heart rate intensities and heart rate recovery periods. So for those of you who have a heart rate monitor we will provide some guidelines on when/how to use it during the cycle. Aim: Stimulate hypertrophy of slow twitch fibres which play a role in aerobic, anaerobic and muscular endurance. This is also great for working positional strength and can be applied to barbell and gymnastic movements. I am super excited to see your gains using this method. Example: We have been playing around with the tempo stuff in the Weightlifting Club classes recently, its fun! How: Cycles of increased work/decreased rest each week. This can be applied to barbell movements, but I have found it can pretty potent at developing gymnastic movements.